The waves coming out of the Circular Jaw camp are hard to miss, the quality and originality of their sound is something that deserves all the love they have been receiving. 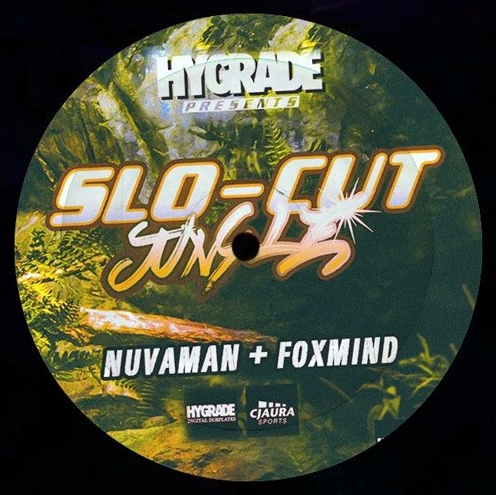 This release does what it says on the tin, Nuvaman and FoxMind bringing a track each of incredible slowed-down Jungle goodness – available for free download through Hygrade. 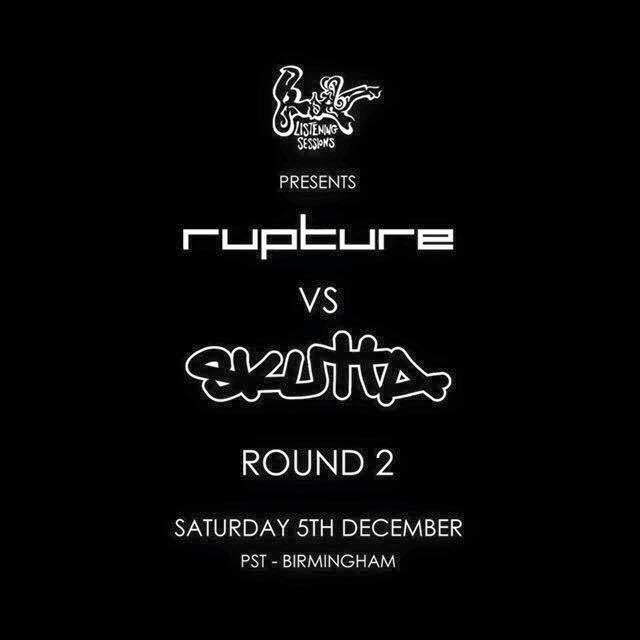 “The Best Things in Life Are Free” definitely comes to mind, these 2 tracks are guaranteed to set the dance floor off and have people scratching their heads while they figure out if they are listening to Jungle or have just entered a time warp!